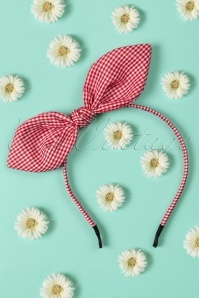 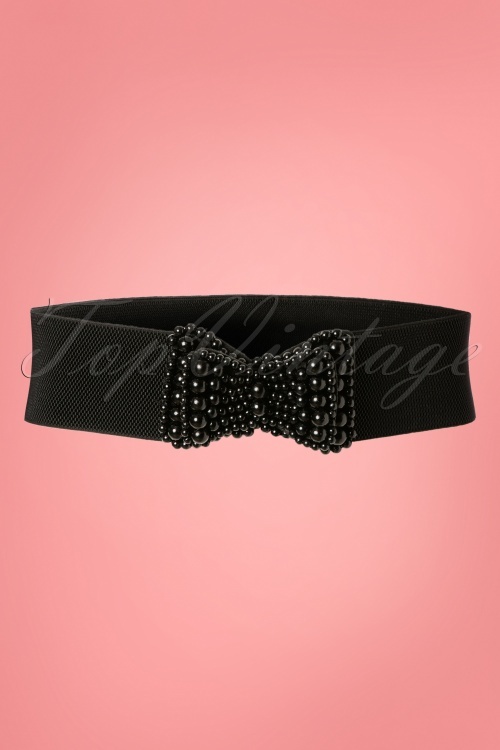 The 50s Bella Bow Belt is a cute belt and will be a great asset to your wardrobe! 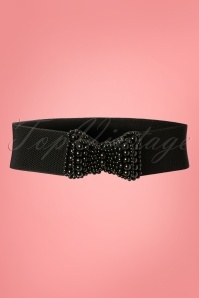 This gorgeous wide elastic stretch belt is worn high at the waist for a beautifully defined silhouette, oh la la! 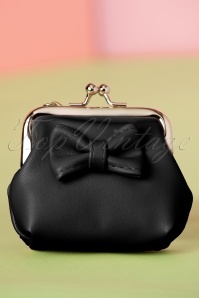 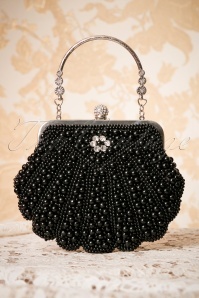 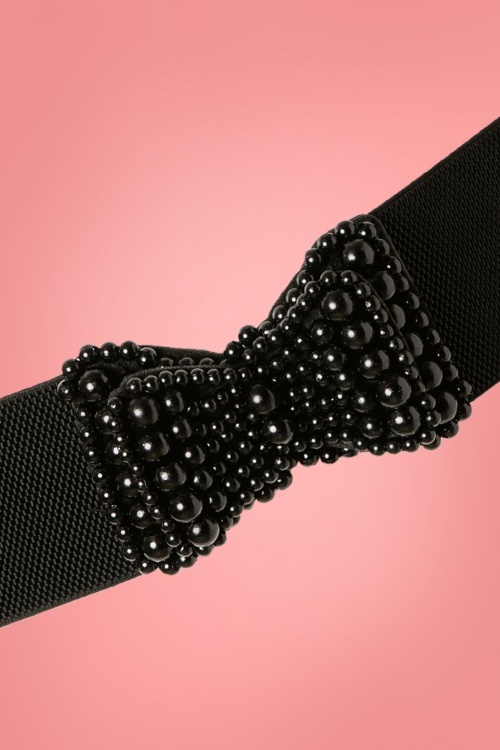 Made from black elastic with a striking double bow covered in black beads. 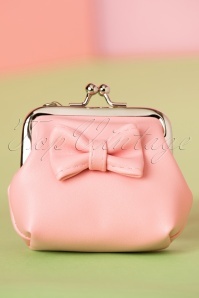 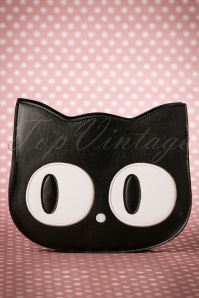 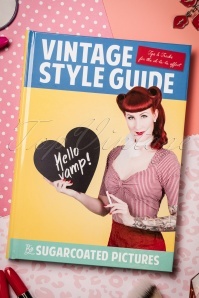 Perfect match with our dresses and skirts!